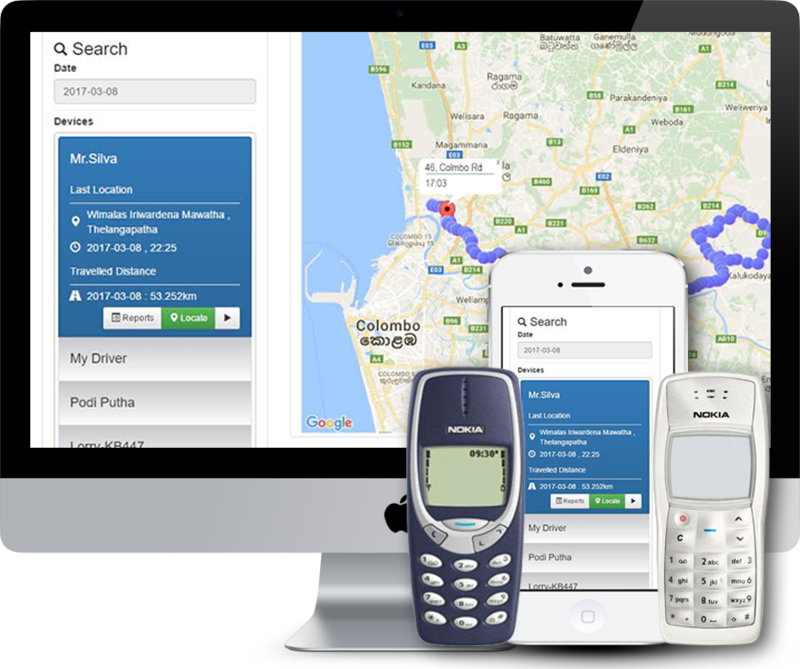 Route Radar, Your Location Tracking Partner. 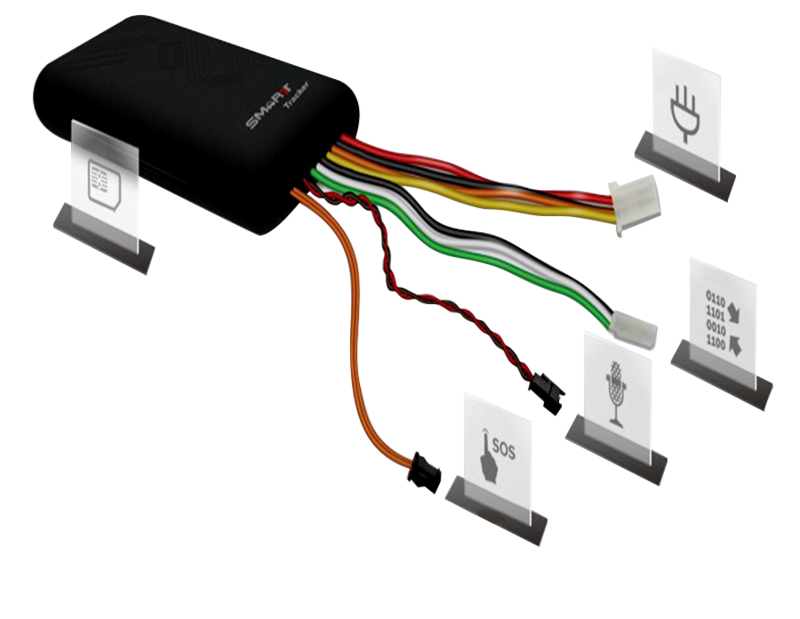 Keep in touch with your Friends, Loved ones, Business Partners and Vehicles. Daily Package - Dial #771*517# from ANY MOBILE. Monthly Offer - Dial #775*517# from ANY MOBILE. You need to track someone continuously ? Register in our cTracking Feature. 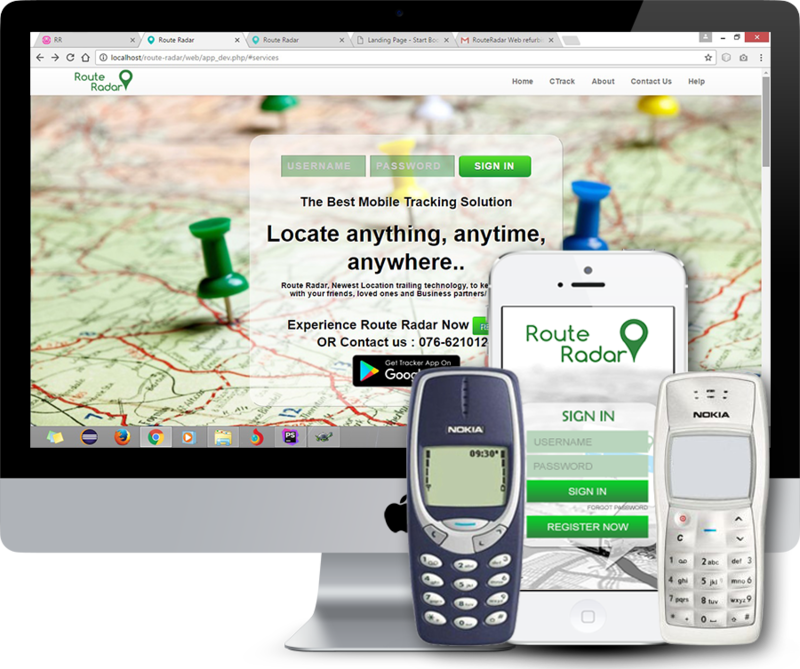 Track any Android device using Route Radar Tracker App. 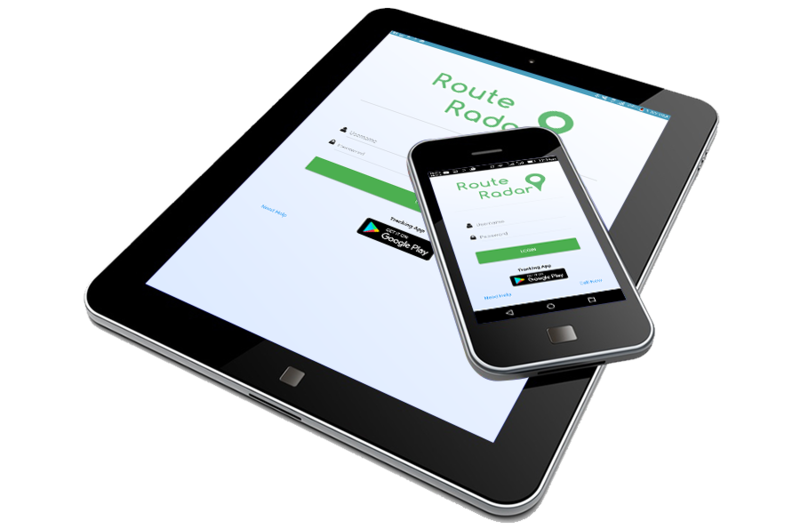 You only need to install Route Radar App and turn on yor mobile GPS. Device will automatically track in every 5 minutes. View your friends and the team locations using Routeradar Viewer App. Monitor your Packages, Business Team such as Sales Force, Distribution Fleet. 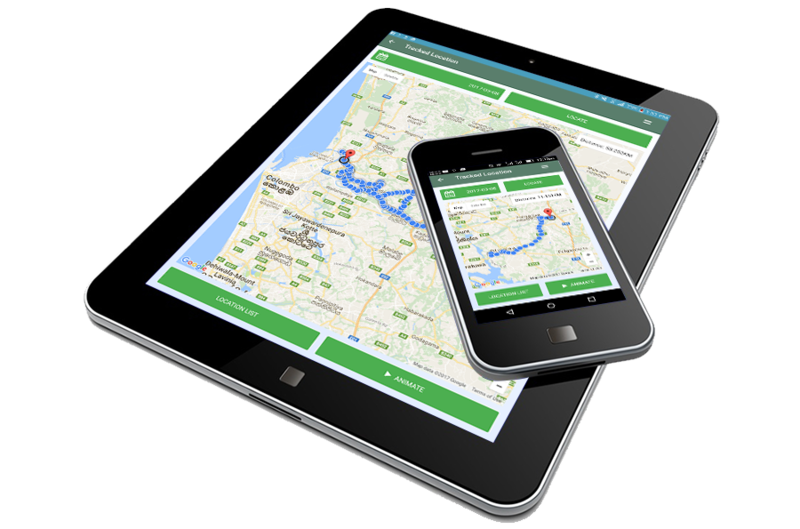 Customized Tracking Solutions can be developed for businesses with requesting features. - Real-Time message broadcasting to your force and many more depend on your requirement.